You consolidate debt in a Chapter 13 bankruptcy. This option is where you freeze interest, avoid lawsuits, and make an affordable monthly payment that pays your debts, and the debts can’t bother you. It’s better than other debt consolidation options because it protects you from a credit card law suit. Firstly, the amount of the monthly payment can be too big. This is because each of the accounts has an amount they need, and when they’re lumped together, it’s out of your reach. They don’t look at your budget or what you can afford. So the unaffordable payment is dead on arrival. Lastly, a debt consolidation ends up in lawsuit. This is because the payments are too small, or not distributed at all. The company you’ve been paying all these months can’t stop the credit card law suit. When you ask for their help, they just suggest you go file bankruptcy. Gee, thanks a lot… it would’ve been nice had they told you that in the beginning. Chapter 13 bankruptcy is the debt consolidation that works. Firstly, the credit card companies don’t dictate the payment amount. You and your budget determine it. If all your minimums together were $1000 and all you can afford is $400, then $400 is your payment. It’s affordable. Secondly, the Chapter 13 plan payment can be smaller than what you were paying outside the bankruptcy because future interest is frozen. Someone paying $1000 a month for their minimum payments will still have debt in 10 years, as it’s all going to interest. Someone paying whatever they can afford in Chapter 13 bankruptcy will have no credit card debt after five years. Thirdly, bankruptcy protection means the credit cards can’t sue you. As long as you’re making the approved payment amount, you are shielded. Just make your payment for a set time, and you’re done. Q: So I don’t have to pay all my credit card debt back? A: No, only if you can. Q: I was told bankruptcy doesn’t do anything with taxes. Is that right? A: When you consolidate debt in Chapter 13, your income tax debt is part of the payment. Q: I don’t have money for a monthly payment. A: So maybe when you call we’ll talk about Chapter 7 bankruptcy. Q: I’m on time with my payments, but they’re starting to slip. I just want a debt consolidation loan. A: The solution for debt isn’t to go get more debt, often at a higher interest rate. The debt consolidation loan payment likely won’t be smaller than the combined payments for all the littler debts. A Chapter 13 bankruptcy stop interest from being run up so you are actually paying things down with a payment you can afford. Q: But isn’t a Chapter 13 bankruptcy bad on my credit? A: Yes, but so is a debt counseling program. 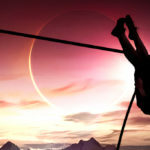 Do you want a shiny credit report or do you wish to finally debt-free? Sometimes these goals oppose one another. With your debt consolidation options, go with someone who’s successfully helped hundreds of people navigate through a Chapter 13 plan. Without a good attorney, the success rate of Chapter 13 bankruptcy is low. Our success rate is over 20 times higher than the local attorney average. 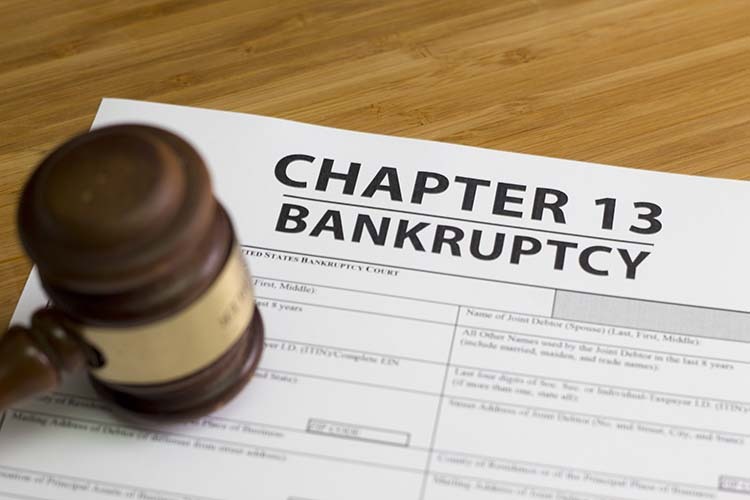 Our Chapter 13 bankruptcy cases typically end up in discharge and being out of debt. 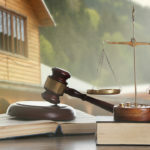 We go with you to your hearing (most lawyers don’t), and work with the trustee and judge to make your case successful. We have a payment plan that makes us affordable, which is also a good way to test-drive various payment amounts before we file your case.